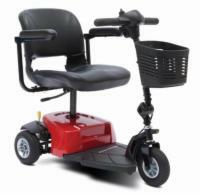 We're sure you'll enjoy the convenience and protection that our wide range of accessories offer to lift chair users. 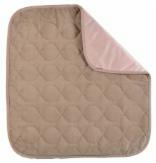 Safe on any water-washable fabric. 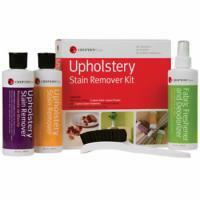 Includes two types of stain removers and a disinfectant solution. Works on butter, ketchup, cola, coffee, grass, gum, ink, juice, lipstick, paint, shoe polish, tea, and more. 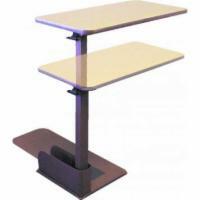 The EZ Lift Chair Table works with all popular lift chair brands, including Golden and Pride.